This work is concerned with optical imaging - from simple apertures to complex imaging systems. It spans the range all the way from optical physics to technical optics. For microscopists and photographers it conveys a deeper insight into the intricacies of their daily used devices. Physics and engineering students learn to understand different imaging systems and sensors as well as lenses and errors, image amplification and processing. This introduction into the topic is suitable for beginners and experienced people. It is illustrated by many practical examples and may also be used as a work of reference. 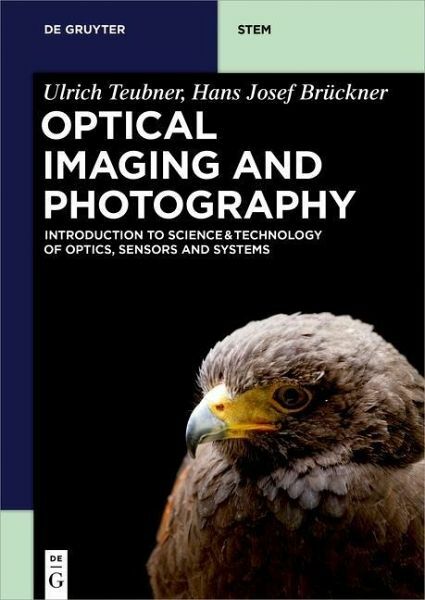 The book is useful for everyone employing and assessing imaging systems in general. A special focus is given to photo camera systems. Ulrich Teubner and Hans Brückner, HS Emden-Leer, Germany.